The CRDO del Cava (Cava Regulatory Board) has officially launched a new classification of Cava – Cava de Paraje Calificado – a premium category specific to the region for single estate Cavas produced to strict criteria. The new classification is specific to the DO of Cava and differs from Spain’s Grandes Pagos de Espana certification, which was founded in 2000 and comprises 29 single estate wineries across Spain that share the common goal of shining a light on the country’s best terroirs and the unique, characterful wines that come out of them. The new Cava de Paraje classification was announced in May of 2015, but was officially launched by the region’s regulatory board this week. To qualify for Cava de Paraje classification wines must be made from grapes grown in vineyards that are at least 10 years old. Grapes must be hand-harvested from vineyards with a maximum output of 8,000kg per hectare. Fermentation must be carried out at the estate and have a maximum yield of 48 hectolitres per hectare. The initial base wine must be fermented in bottle for a minimum of 36 months. Finally, Single Estate Cavas (Cava de Paraje) can only be produced as ‘Brut’ wines. 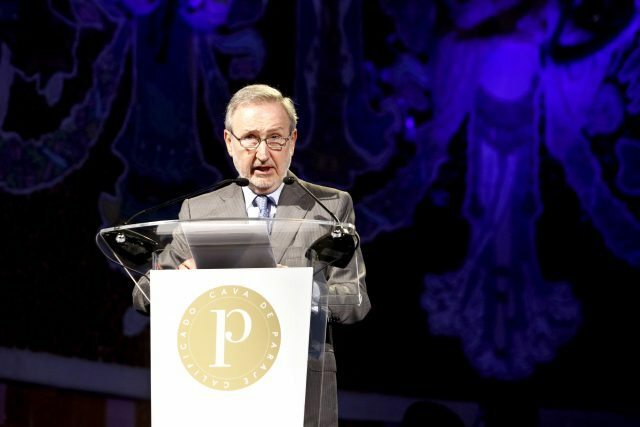 At the time the classification was announced Pedro Bonet, the chairman of the Cava Regulatory Board, estimated that of the 30 million bottles of premium Cava produced annually, 450,000 bottles would qualify for the ultra-premium classification. 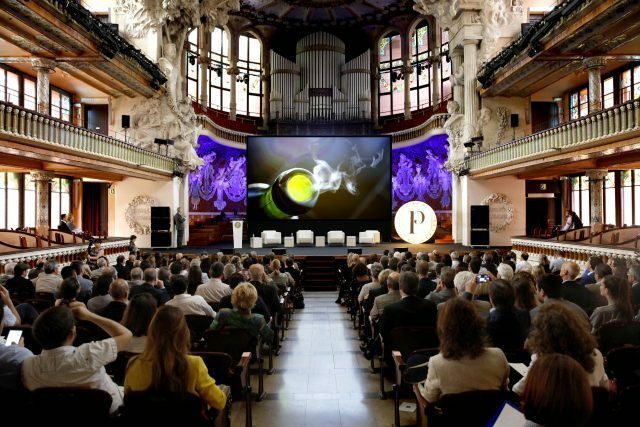 At an event held to mark its launch at the historic Palau de la Musica in Barcelona this week Bonet said the qualification had been created “in order to place Cavas at the top of the quality wine pyramid” and to “do justice” to it as a sparkling wine. “The growth and improvement of Cava is essential for global sustainability in the region, essential for its progress and the future, even though, there is still a long way to go,” he added. During the launch Bonet called upon those in the Cava industry to work toward improving the consumer image of the sparkler, as well as its positioning, international distribution and marketing, adding: “We hope that this new classification will not only prove that Cava is capable of producing fine wines that can age and we hope that this new classification will motivate and inspire producers to strive to produce increasingly higher quality sparkling wines”. Meritxell Serret, Catalan Minister for agriculture, cattle, fishing and food, said the new classification would help give “more prestige and singularity” to the region’s sparkling wines in order to gain more recognition for Cava. The Cava region comprises a total of 159 municipalities within Catalonia with about 95% of all Cava produced in the Penedès region. The majority of production houses are based in the municipality of Sant Sadurní d’Anoia. the drinks business, together with the Cava Regulatory Board, will be hosting three masterclasses throughout the UK this year for members of the drinks trade that will showcase a selection of premium Cavas. The events will also be an opportunity to find out more about this new single estate Cava classification. For more information on registering to attend one of the three free events taking place in Exeter, Edinburgh and Manchester click here.